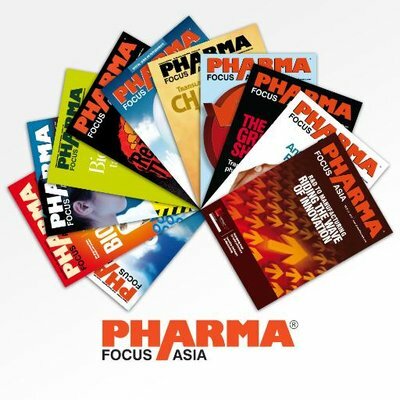 Pharma Focus Asia is a quarterly publication, one of the leading pharma titles in print and digital versions serving the information needs of key executives from the world’s leading pharmaceutical companies. Pharma Focus Asia covers important issues and trends shaping the future of the pharma industry across Asia and rest of the world. Pharma Focus Asia offers . . .
Incisive analysis to help its readers make informed decisions to stay ahead of the competition. The one-stop pharma destination www.pharmafocusasia.com features complete content from the Pharma Focus Asia magazine. Also find the latest pharma news, press releases, pharma industry reports, interviews, trends and pharma events updated on a daily basis. The magazine is supplemented by the monthly e-Newsletter: Verticaltalk Pharma. The magazine’s readership includes the top C-level executives, senior industry executives, and key decision makers from the pharma industry in charge of spending. 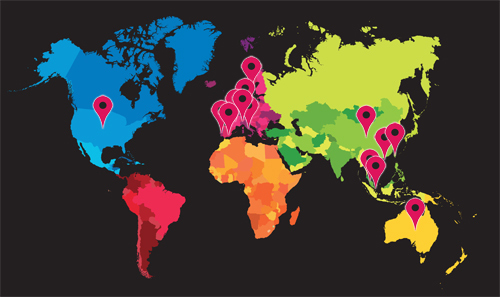 With a special focus on Asia, Pharma Focus Asia reaches out to the key industry leaders across Asia, Europe and the Americas.